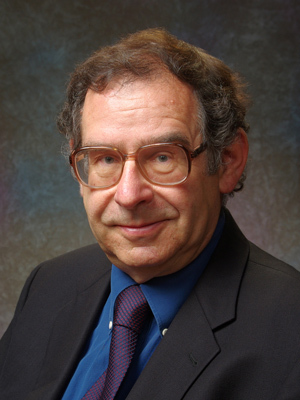 Professor Emeritus G. Steven Martin has agreed to serve as Interim Vice Chancellor for Research for the Fall 2017 semester. He replaces Paul Alivisatos who is now the Executive Vice Chancellor and Provost. Welcome, Steve! New research from MCB Assistant Professor Dirk Hockemeyer has revealed more precisely the role of telomeres and telomerase in aging and cell immortalization. 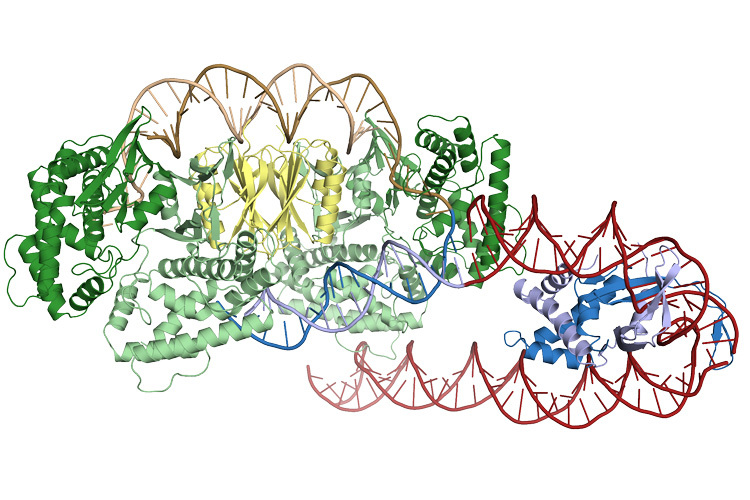 Hockemeyer’s research could lead to the development of novel methods of cancer treatment, targeting cancerous cells that have exploited telomerase to divide indefinitely. Chancellor Christ shares campus priorities, which tie directly into the mission of UC Berkeley: building community, undergraduate education, equity & inclusion, research in service to the public, and creating a new financial model. MCB is on board to do its part! 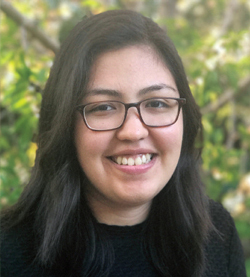 MCB celebrates some of its incredible undergrad researchers of 2017 -- see our Spring Newsletter feature. As the Fall Semester approaches, we look forward to seeing returning students and interacting with a new batch too! 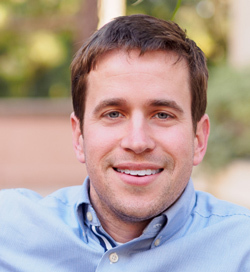 MCB Assistant Professor Evan Miller, who is also faculty in the College of Chemistry, is the recipient of the NeuroNex Innovation Award for research on Chemical and Genetic Methods to Measure and Manipulate Neurons with Light. "UC Berkeley researchers have discovered how Cas1-Cas2, the proteins responsible for the ability of the CRISPR immune system in bacteria to adapt to new viral infections, identify the site in the genome where they insert viral DNA so they can recognize it later and mount an attack." 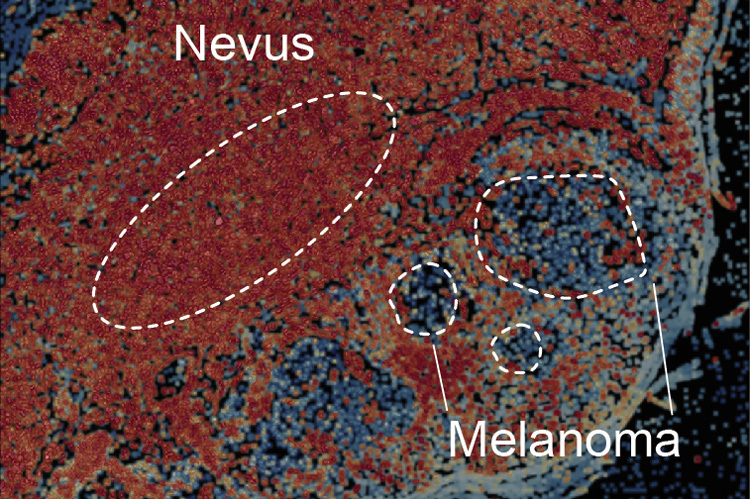 Amy Shyer, a Miller postdoctoral fellow in the Harland lab, former UC Visiting Scholar Alan Rodrigues, and others discover that traction and resistance are key to cellular self organization in the skin. 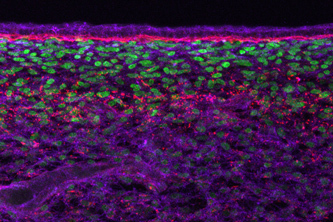 Their findings could lead to advanced tissue engineering for skin grafts complete with hair follicles and sweat pores. 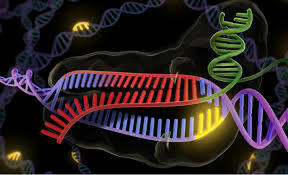 "With one eye on potential bioterrorism threats, the Defense Advanced Research Projects Agency today announced $65 million in funding to seven projects around the country – including one led by UC Berkeley – to improve the safety and accuracy of gene editing." MCB Professor Ehud Isacoff and a team of scientists received funding from DARPA to develp neural optical devices allowing 2-way communication in the brain utilizing light, a miniaturized microscope and 3D holograms. The research could eventually provide a way to compensate for visual or tactile deficits in humans. 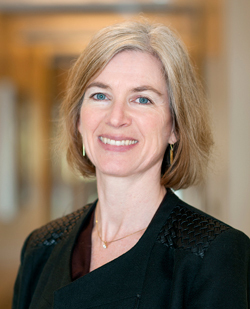 Professor Jennifer Doudna has written a popular science book about her personal and professional experiences in CRISPR research. 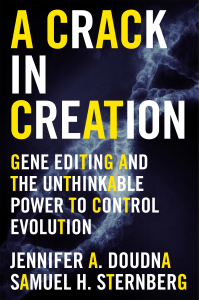 The book is co-authored by her former graduate student, Sam Sternberg. 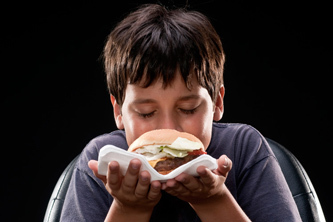 A paper published in Cell Metabolism by HHMI Investigator and MCB Professor Andrew Dillin's lab, his former postdoc Celine Riera, and co-authored by the Max Planck Institute for Metabolism Research and others suggests that smelling what you eat may play an important role in how the body deals with calories. 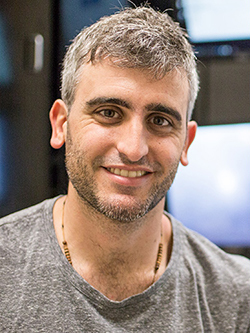 Silvio Temprana, a postdoc in Assistant Professor Hillel Adesnik's lab, is one of 10 Pew Latin American Fellows in the Biomedical Sciences. He is studying information processing in the brain and whether an animal's perception can be altered. 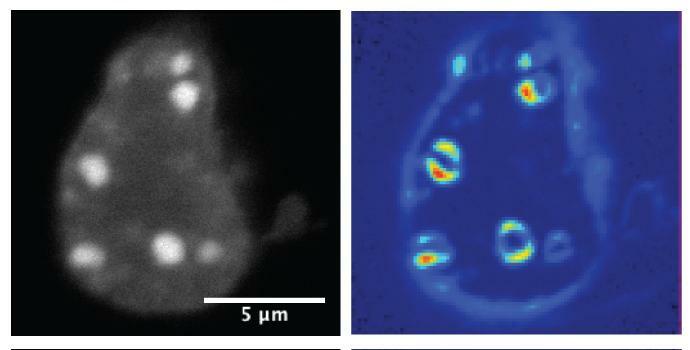 A Berkeley Lab team led by Dr. Gary Karpen, Adjunct Professor of Cell and Developmental Biology, "uncovered evidence that heterochromatin organizes large parts of the genome into specific regions of the nucleus using liquid-liquid phase separation, a mechanism well-known in physics but whose importance for biology has only recently been revealed." 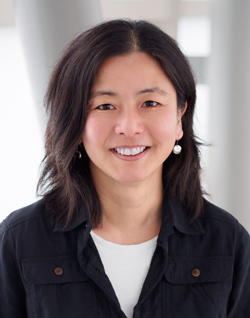 Kaoru Saijo, Assistant Professor of Immunology & Pathogenesis, is one of 22 exceptional early-career researchers appointed as 2017 Pew Scholars in the Biomedical Sciences. 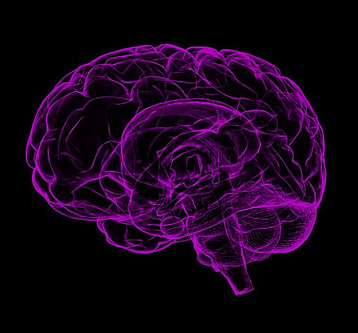 Dr. Saijo will study how immune cells in the brain play a role in the development of depression.